This was the most intelligent question we’ve had in a long time – unfortunately the person who asked it wanted to remain anonymous! Create a great product, always. Provide something of value, always. Charge a fair price for that product, always. These are worthy objectives. Seasonal or temporary campaigns can seem like a disruption of normal business practices. Or seem like shady underhanded dealing. We agree! We’ve all seen the people on street corners waving signs screaming “50% OFF! THIS WEEK ONLY!” week in and week out. Digital marketing and shallow landing pages that overpromise seem to bring out the worst in advertising. “Random acts of marketing” abound. We’ve all bought products only to find out that they went on sale the following week and we feel like we overpaid. Disingenuous campaigns or marketing strategies can ruin your credibility and your relationships with regular customers. Having said all that, why do we still recommend campaigns? To Create a Sense of Urgency. We all have to adapt to changes in regulations, technology, and competition. I’m sure you’ve noticed the increase in the number of pilots that carry iPads and tablet computers. Reward early adopters, “beta testers,” or people who provide “user generated content” like testimonials or product photos with discounts. To Try Out New Products or Bundled Services. For some services, you can offer a temporary bundled service like ground transportation or hotel discounts. Also, you may want to try out different “bundles” of your own services to increase transaction size and encourage loyalty. If you offer aircraft maintenance, for example, you may offer a loyalty program. For example, you could offer discounts or additional services like a detail cleaning with a phase inspection. That is why we advise clients to run a special campaign once or twice a year that focuses attention on your existing or past customers. This is a great way to ensure you’re capitalizing on your greatest asset – the people who already know, like and trust your company. Referral campaigns can be a time to specifically reach out to your existing customers. Provide a “friends and family” or customer appreciation event. There is probably a natural cycle to repeat purchases – one of our clients knows that his clients tend to make a purchase every three years. He keeps in touch with them during that three year cycle with monthly newsletters. And he sends birthday cards. He also does email marketing. Targets them using digital marketing campaigns. At about the thirty month mark he makes a note to give them a call and find out how business is going and how things have changed. Those calls bring in new business. In this webinar, we share three ways to follow up after a trade show. While we agree that the first priority should be to offer a great product at a fair price and a consistent experience to all customers. But marketing campaigns are a great strategy to add to your marketing plan to create urgency, let you try out new products and packages, and bring back old customers. are a valuable tool that you can’t afford not to consider! 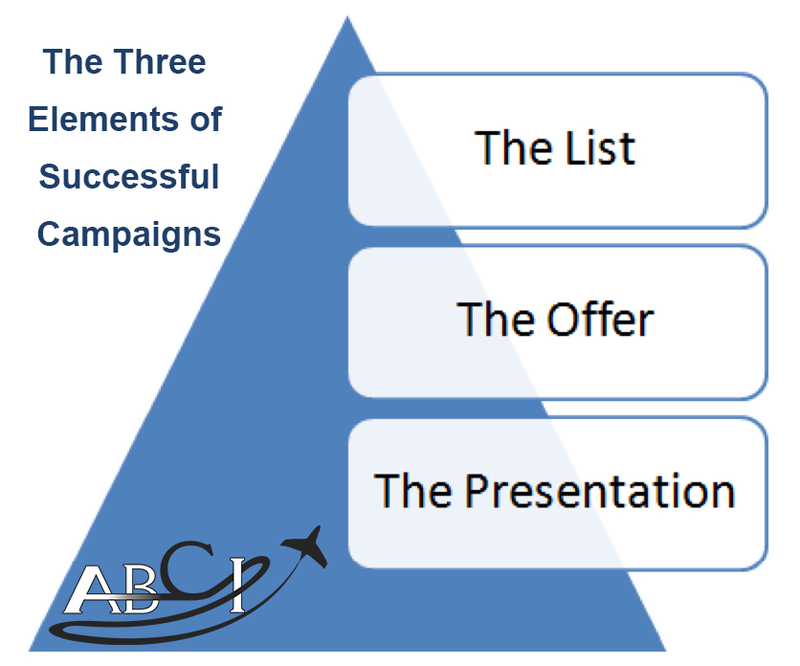 Three Ways Aviation Professionals Can Use a Retargeting or Recapture Campaign to Sell More Stuff! AMHF 002 – Why Bother with Marketing Campaigns? Fixing a Broken Marketing Campaign – What Can We Simplify?